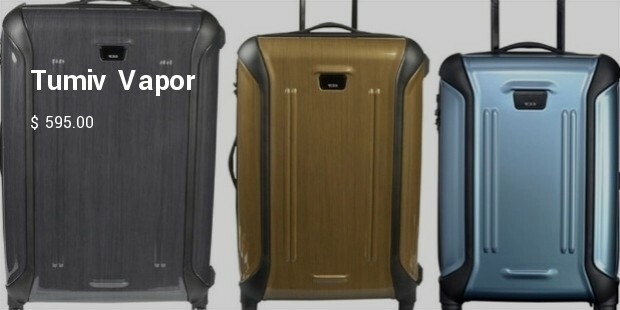 If you go through the list of brands that there in the world offering classy and durable luggage you will get confused as to which one to go for. 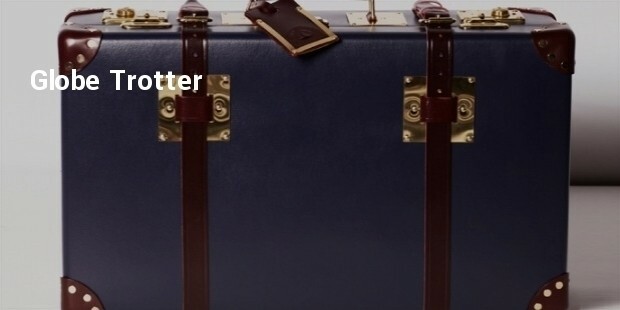 So that is why, we have collected the top 10 luggage brands in the world. Go through the list, and come out clear headed about each one. 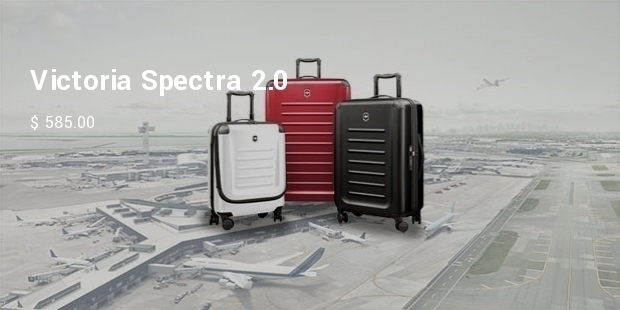 Making travelling easy with a hard shell, Spectra 2.0 comes with a front compartment that, upon opening opens up further compartments where you can store your laptop, tablet, tickets and passports. 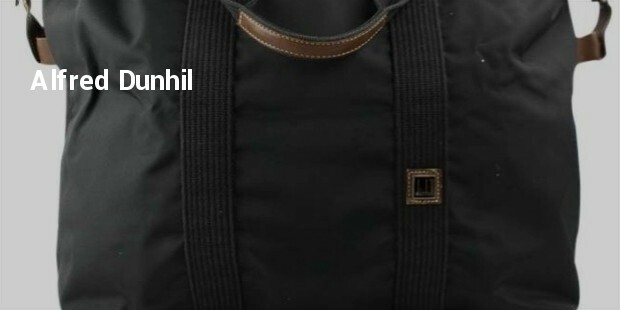 It also comes with a Swiss Tracking Bag Tracking program that reunites the bag with its owner at no extra cost. Samsonite is leading the industry since more than 100 years. 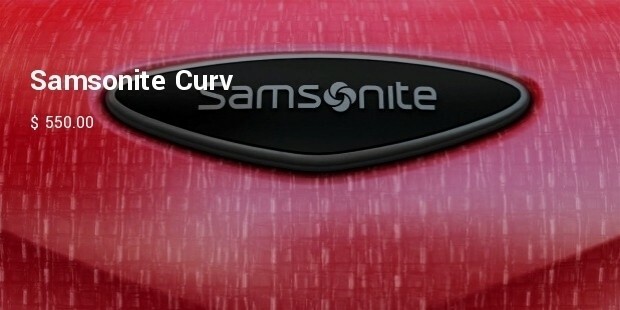 With its product Samsonite Curv, Samsonite takes luggage manufacturing to the next level. In a recent upgrade of the products feature a light weight material called curve. That material is exclusive to Samsonite. Offering a wide range of luxury suitcases, Tumi Vapor Large Trip Packing case offers a hard case material which is also lightweight. The Deco Floral Variety of the model adds extra flair to the suitcase. Its removable garment sleeve and hanger bracket helps keep your cloths wrinkle free. 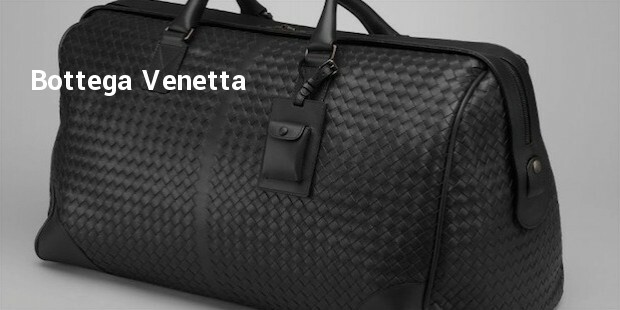 Sports car maker Porsche has come with its own line of luggage series. 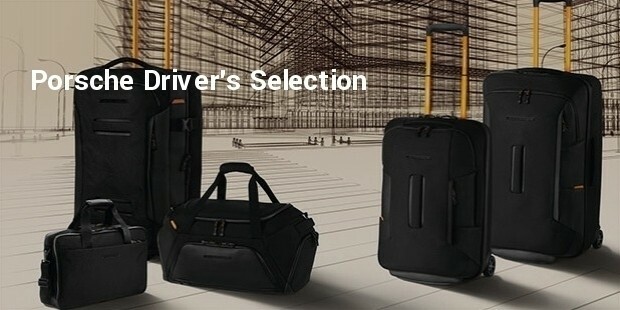 Porsche Driver’s Selection comes with an AluFrame suitcase range and comes with various sizes and colors. 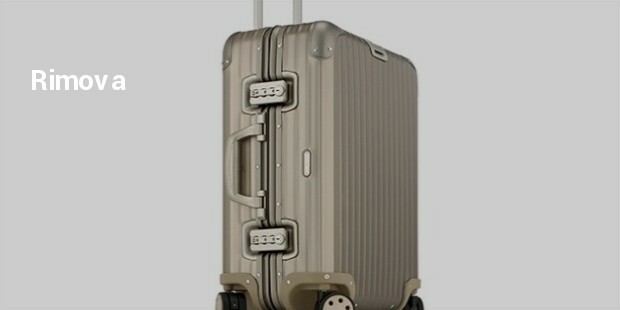 It has two adjustable dividers so packers can organise their luggage comfortably. 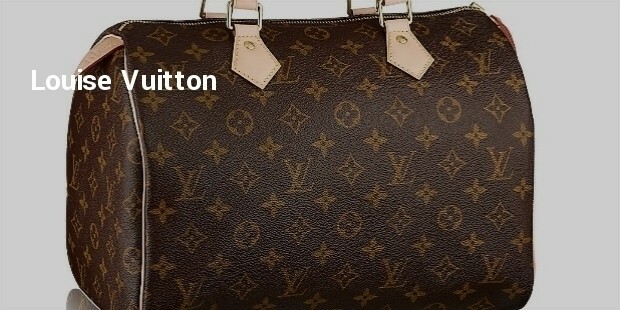 Apart from these brands there are many other brands you can go for, but top quality can only be expected by these. 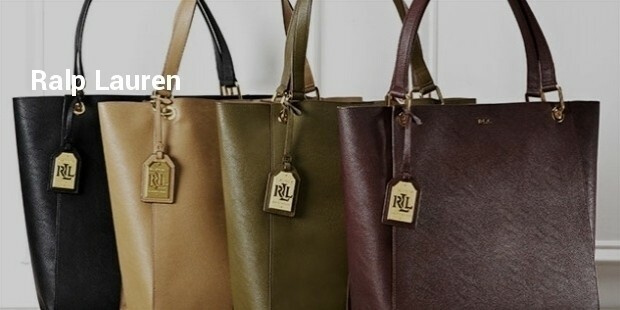 There you have it, worlds top 10 Luxury luggage brands. Each with its information so you can choose rightfully the one that fits your needs.